Shropshire have confirmed their home and away venues for all three competitions during the 2019 season. A home Twenty20 date against Berkshire at Whitchurch will open the county’s competitive fixtures. Berkshire will provide the opposition in two T20 matches at Heath Road on Sunday, May 5. 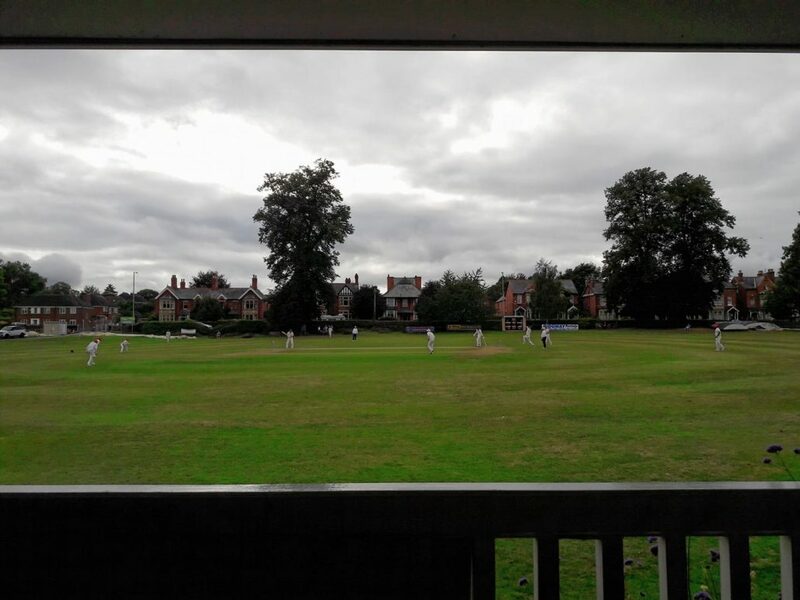 Shropshire’s other home fixture in the competition will be against Herefordshire at Wrekin College on Sunday, May 26, while the county face trips to Oxfordshire on May 6 and Buckinghamshire on June 16 in their quest to qualify for finals day. Shropshire, having reached the semi-finals of the 50-over Unicorns Trophy last year, will begin this year’s competition with a home tie against Cumberland at Oswestry on Sunday, June 2. Shropshire’s three-day fixtures in the Unicorns Championship start by facing Dorset at Shrewsbury between June 23-25. Then comes a trip to Banbury to meet Oxfordshire from July 7-9 ahead of home matches against Cornwall at Bridgnorth between July 21-23 and Berkshire at Shifnal from August 4-6. Shropshire, who will be captained by Steve Leach for a fourth season, will then travel to Nantwich to take on Cheshire between August 18-20 and Marlborough to face Wiltshire from September 1-3. Shropshire will prepare for the new season by playing friendlies at Wrekin College against Worcestershire on Sunday, April 7 and Staffordshire on Sunday, April 28. September 1-3: Wiltshire v Shropshire, Championship, at Marlborough CC. Pictured: Oswestry will host Shropshire’s home tie in the Unicorns Trophy against Cumberland on Sunday, June 2.